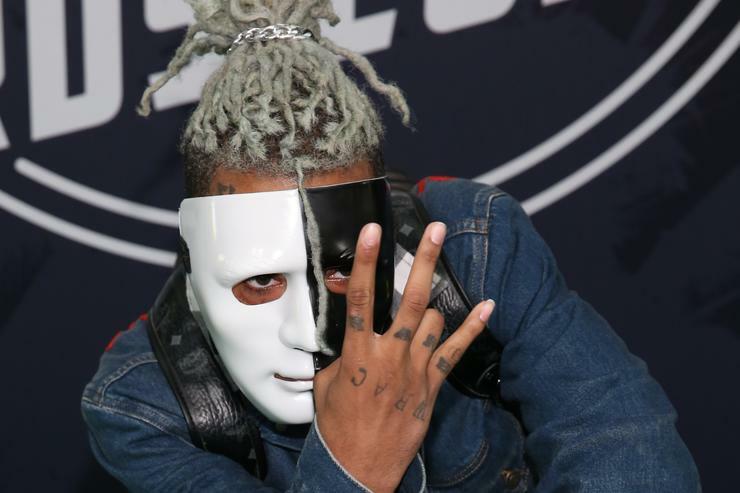 XXXTentacion has embraced brevity in his music. To see him dropping something longer than two minutes is a rare sight indeed. Today, the Florida rapper has released a dedication to the victims of the Parkland Shooting. While it’s indeed short, it’s perhaps the closest we’ve come to 17 X since the album dropped last year. Opting for a more melodic approach, X softly sings over a soothing, digital-woodwind instrumental. Vocally, it’s not quite mumble rap, but it’s adjacent; although he’s clear enough, his style of singing tends to allow for a little bit of stylistic mush-mouth.